Life Lessons We Can Learn From Mother Nature is my first iPad app. It's a combination of an inspirational and motivational work combined with a mini-course on wildlife and nature photography. To order and for more info, click here. To celebrate the app, Juan Pons (the developer) and I are giving away 10 redeem codes. Please read this first about redeem codes. This is Apple's redeem code process. The app (actually an interactive e-book) has been a work-in-progress for about three years. It’s been a fun and rewarding project. 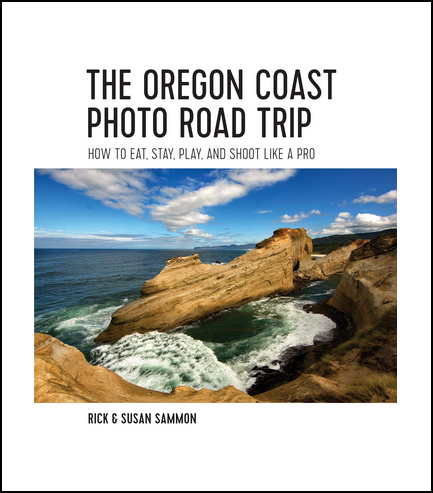 My original idea was to produce a coffee-table/gift book that motivated and inspired photographers – and all those involved in creative endeavors. After all, many of us need some motivation and inspiration from time to time. Right? The concept was to put together meaningful quotes carefully matched with my favorite wildlife and nature pictures. My original title for this work was, Every Animal Knows More Than You. It’s a Hindu quote that you’ll find in this e-book. It’s one of my favorite quotes because it’s so true when you think about it. A polar bear, for example, knows just about everything it needs to know when it is born. Several friends, however, thought my original title was not serious enough, so I decided on Life Lessons We Can Learn From Mother Nature – because each quote really conveys a good life lesson we can learn from Mother Nature. Even with more than 35 books to my name, I could not find a book publisher to take a chance on this idea. But I never gave up. I did, however, put together the images and quotes into a slide show that I showed before my digital photography presentations. The attendees always commented on how they enjoyed the pre-show show – even though no photography information was included. Enter the iPhone and the world of apps on iTunes. Everything changed. Now, photographers, and traditional book authors like myself, could self-publish their work – worldwide at an affordable cost. In addition, the author was in total control of the content. But then a more important change came along: the iPad. Now, apps and e-books – and photographs – could look bigger and better than ever. Here, too, worldwide distribution was possible from a home computer. Enter Juan Pons, my business partner in the Digital Photography Experience. Juan is talented wildlife photographer as well as an app developer – and a good friend. In his spare time, Juan started an e-book publishing company and asked me if I wanted to do an e-book version of my Life Lessons book. 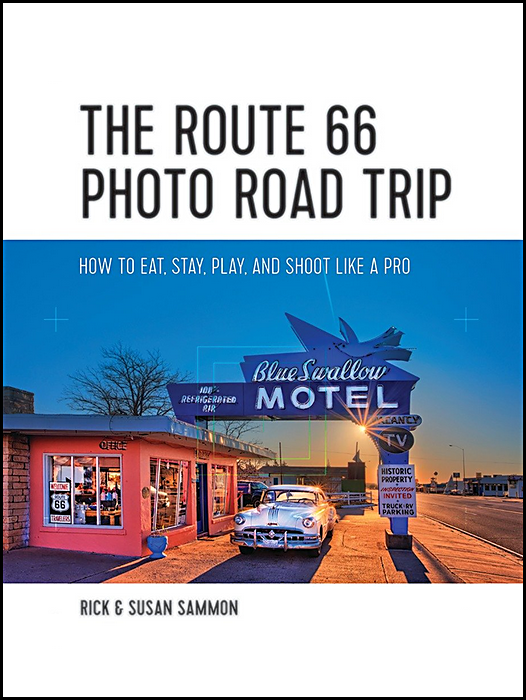 Due to the success of my first app, Rick Sammon’s 24/7 Photo Buffet, developed with Dr. Dave Wilson, I said sure! In talking with Juan, we decided to add a photography tip for each picture in this e-book, as well as the camera I used and the exposure information. Then we decided to add some Photoshop tips, which also can be applied to Lightroom, Aperture and Elements. So, the book is part inspirational/motivational and part photo how-to. I hope you enjoy this e-book. If you have an inspirational quote you’d like to share, I’d love to hear it. Please share it here. 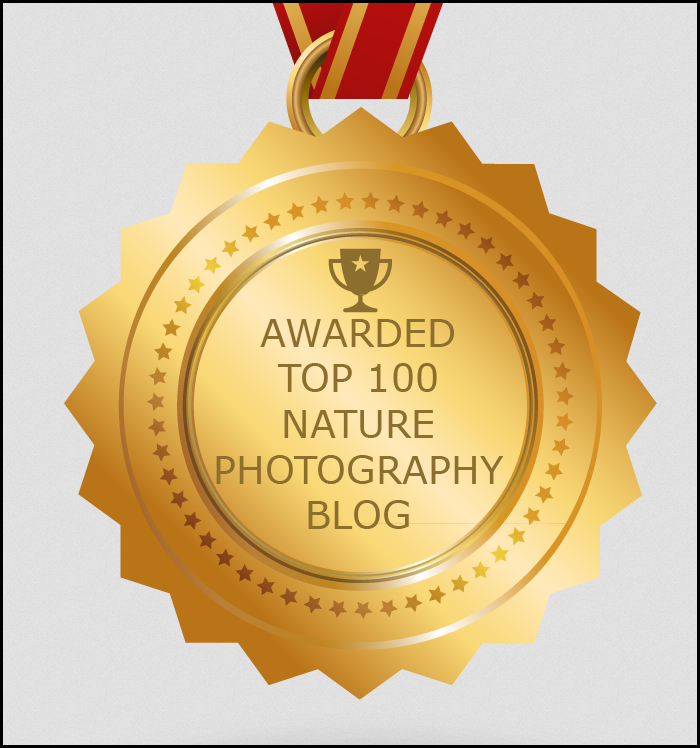 Over at DPE, my friend Juan Pons is offering a week of wildlife photography tips. Check it out. I really like Juan's shot (top) from yesterday's post. It captures the peak of action and dramatic action – something that we often strive for in wildlife photography. I follow the same advice Juan shares in his post. Nice job, Juan. If you have a similar photo, post it to the DPE flickr group. This wonderful picture by Wendy Shattil inspired my most recent post over at the Digital Photo Experience. Please check it out . . . and please become a conservation photographer.